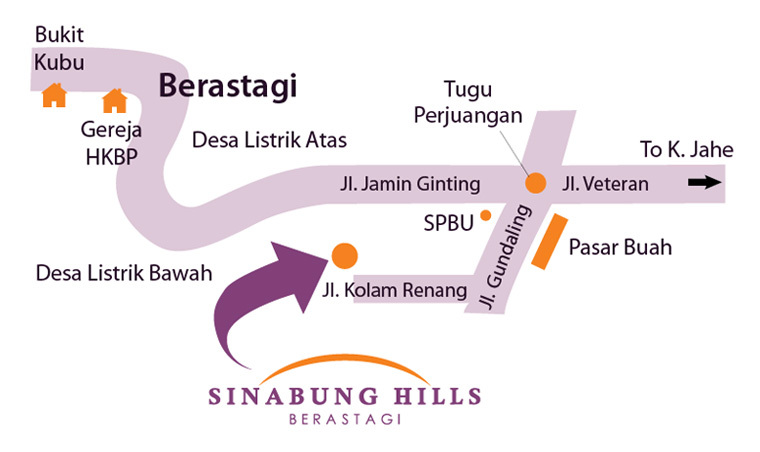 Located in the places of interest in North Sumatra, Berastagi. 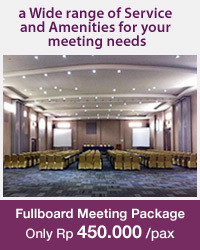 Sinabung Hills offers top-rated services to ensure your comfortable stay. Various top-notch facilities, and outdoor activities specially packed for guests to maximize the value of a care-free holiday. Naturally ornamented with life plants and flowers, Sinabung Hills restaurant consist of 3 sections: the coffee shop on terrace, the main dining room, and the lounge & grill, a place where you can relax sipping wine and spirits in the bone-chilling air of Berastagi. Come and taste our special offerings which consist of wide varieties of International and Indonesian cuisine.